Image: Lisovskaya/iStock/Getty Images Plus/Getty Images. 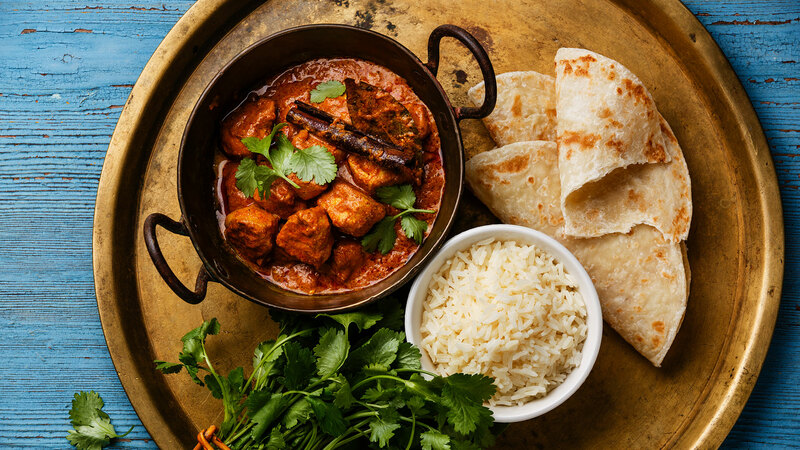 Tandoori chicken, chicken tikka masala, butter chicken, samosas: Sure, we're all pros at ordering these absolutely delicious, mouthwatering dishes at any Indian food restaurant. But many of us wouldn't dare attempt making them at home. And why would you when you can leave it to the pros? Little did you know, it's actually very possible to whip up Indian dishes at home. The key is to keep things simple — and start with any of these easy Indian recipes, perfect for at-home cooks curious about the cuisine. 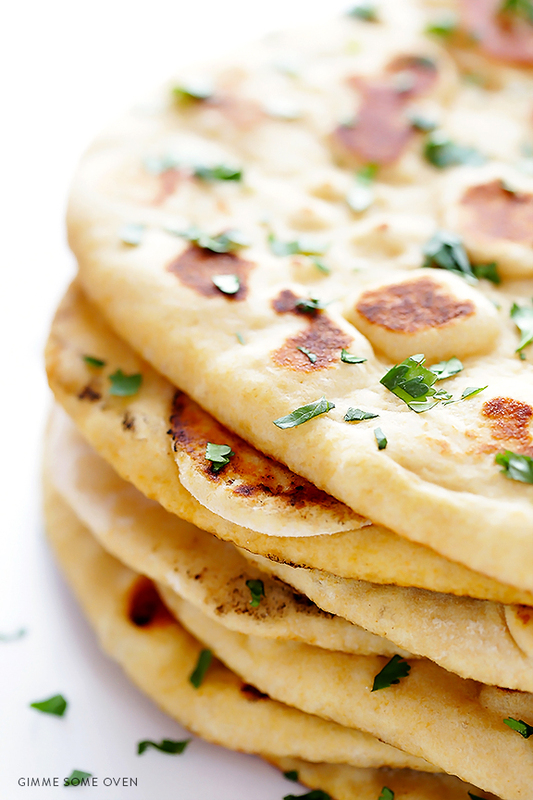 Start your meal with this amazing homemade naan bread recipe, made with white whole wheat and yogurt. 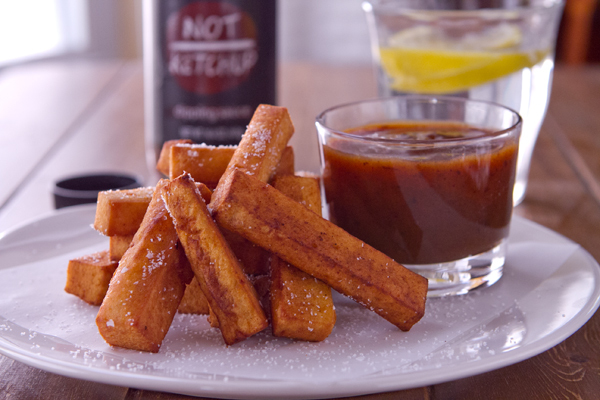 Indian chickpea fries are the perfect Indian appetizer — even better when dipped in a fruity chutney sauce. 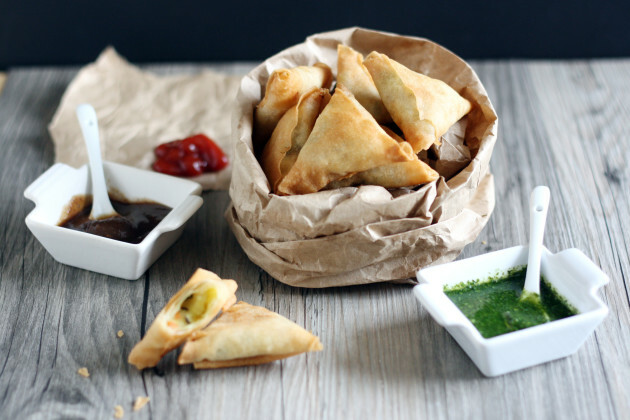 Try your hand at making these vegetable samosas, and your guests will love starting their meal with these pockets. Add shrimp or chicken if you'd like to add some protein to this appetizer. 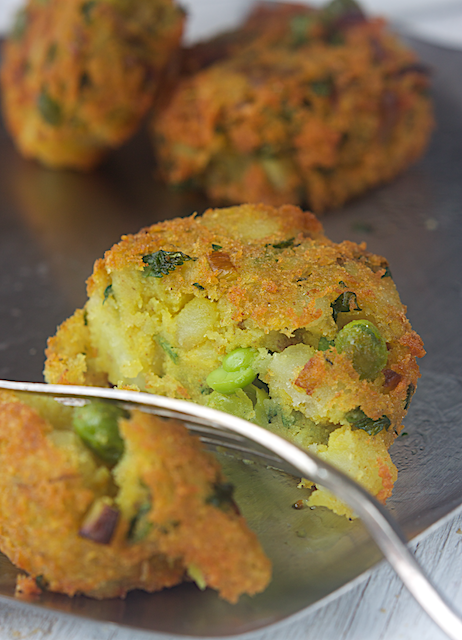 Not only are these vegan, but they're gluten-free as well, perfect for anyone wanting to enjoy the classic vegan aloo tikki. 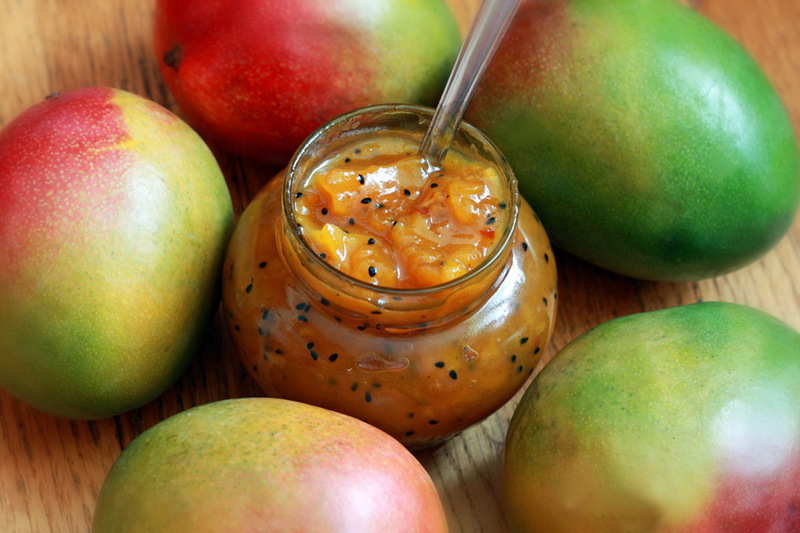 Indian mango chutney is perfect to serve as a dipping sauce or to dollop on grilled chicken. 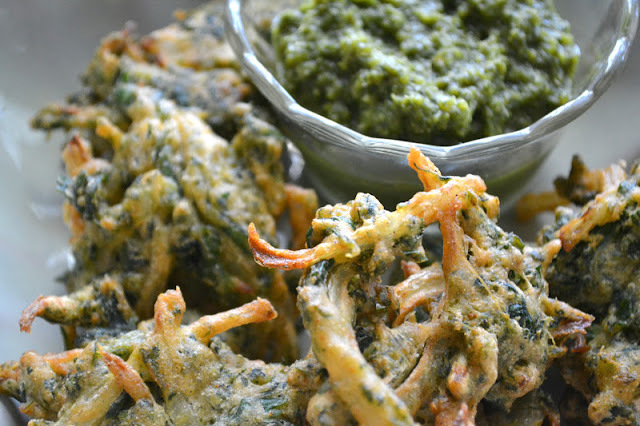 Try these spinach and onion pakora with green chutney as a snack before a meal or even as a treat midday. They are wonderfully crispy and delicious. 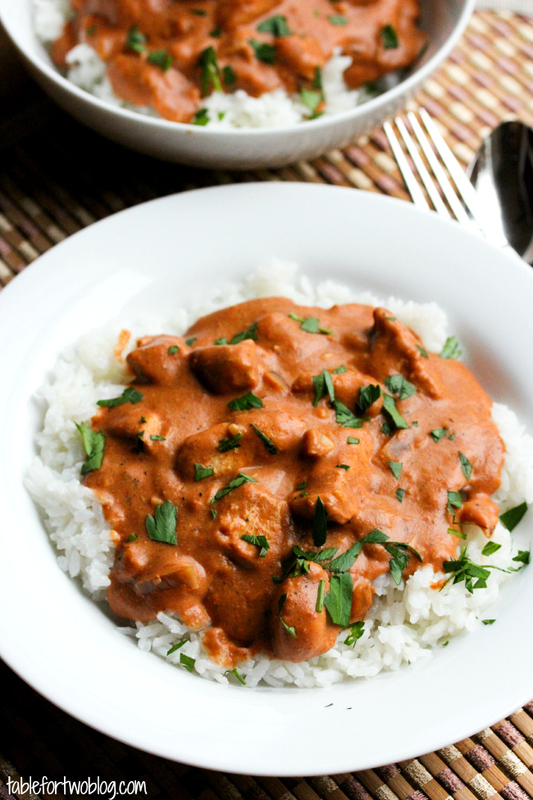 Let the Crock-Pot do all the cooking in this recipe for slow cooker chicken tikka masala. Serve over rice, and enjoy an Indian meal at home without much effort. 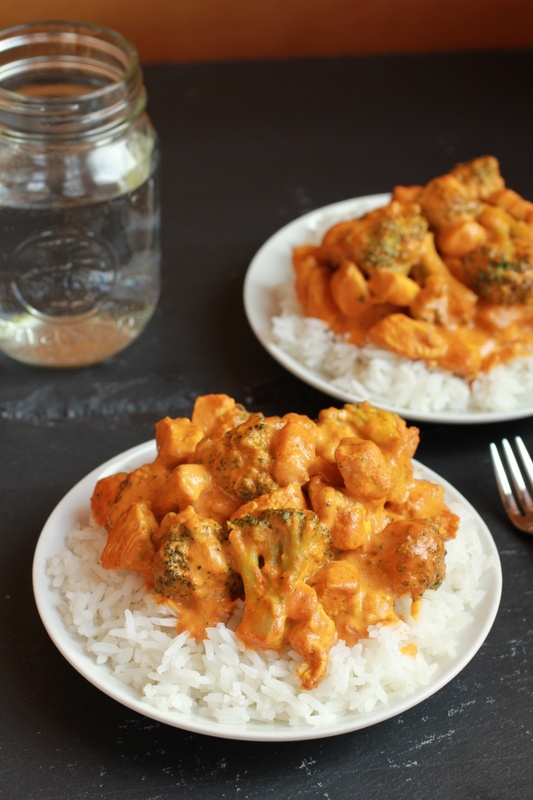 Coconut milk adds a luscious texture to curries, like in this amazing recipe for simple coconut chicken curry served over steamed rice.